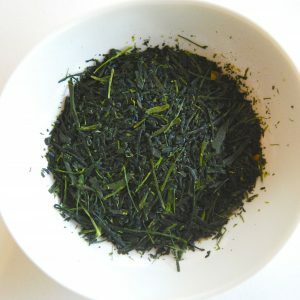 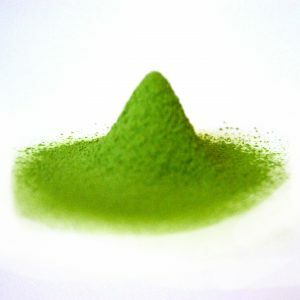 Naturally sweet Sencha tea, 100gr. Sencha Shiraore is a high quality tea leaf, with a high concentration of veins. 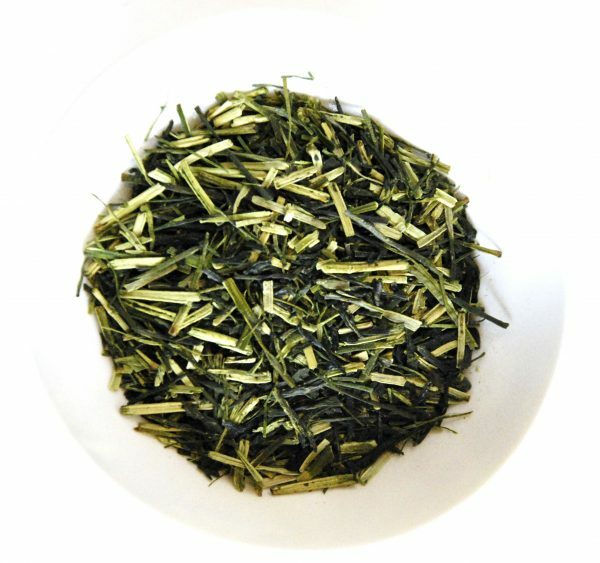 The veins give this tea a naturally sweet taste.